Young age doesn’t means can’t deliver high quality news and meet the expectation of its readers and TruckMagz has proof it. 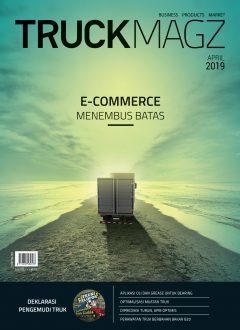 On January 2015, TruckMagz wins The Best of News, Political, and Business Local Magazine The 6th Indonesia Print Media Award 2015 which held by Serikat Perusahaan Pers Indonesia. Where to Get Our Magazine.